My name is Panos. I am a software engineer. And a guitarist. But I guess that's not why you're here. Enough of that. Oh, sometimes I design stuff. 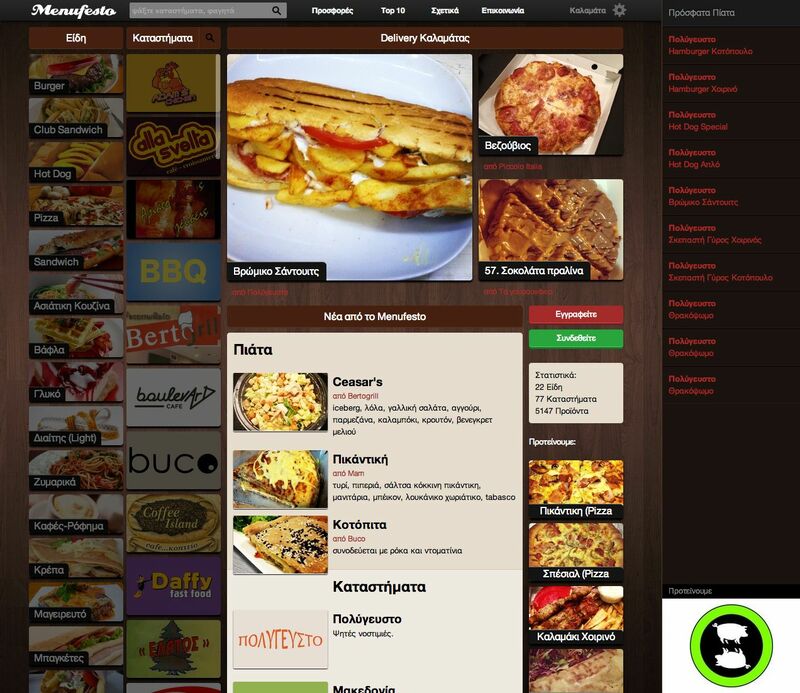 Menufesto is an online catalogue for all the food delivery stores of Kalamata. Technologies used: Django, SASS/CSS3, HTML/5, jQuery and some raw JS parts. 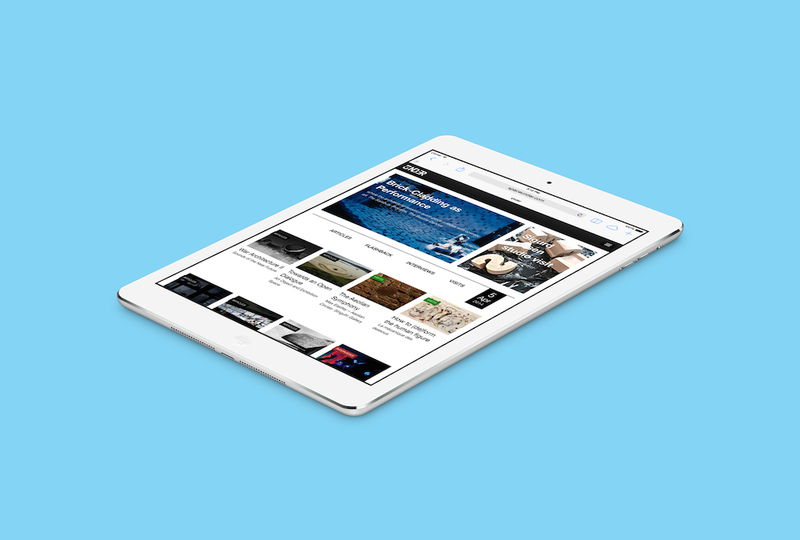 Separate mobile site, and responsive techniques for larger screens. Space Under is an international platform that never ceases to explore theoretical and practical extents on art and architecture. 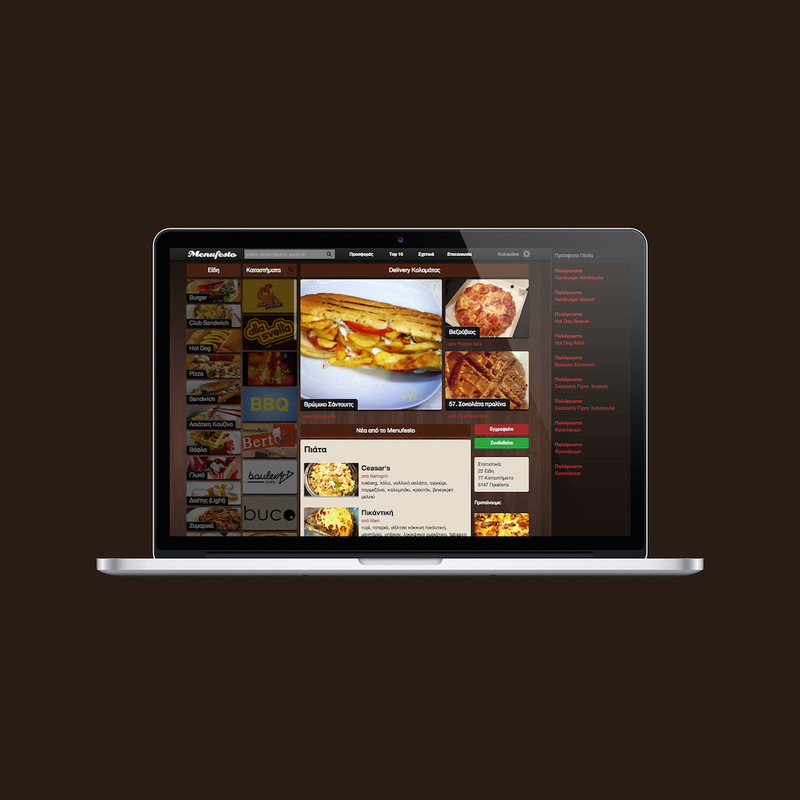 Technologies used: Django, SASS/CSS3, HTML/5, jQuery. Bootstrap for the responsive layout. 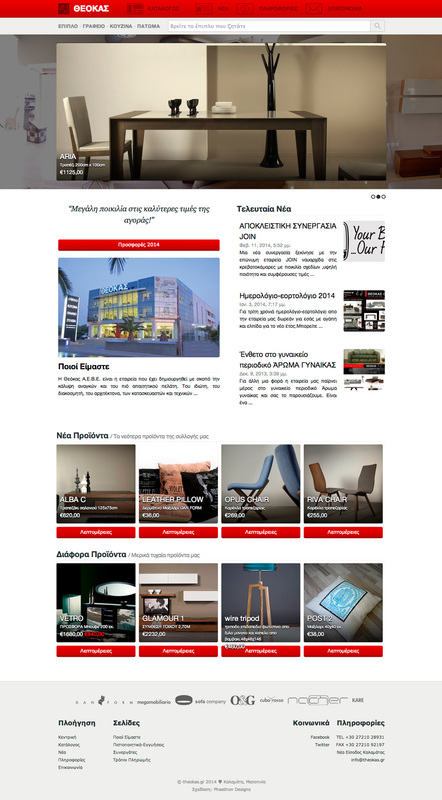 Θεόκας is the largest furniture retail store of Peloponnese, located in Kalamata, 3 stories high and more than 3000m². 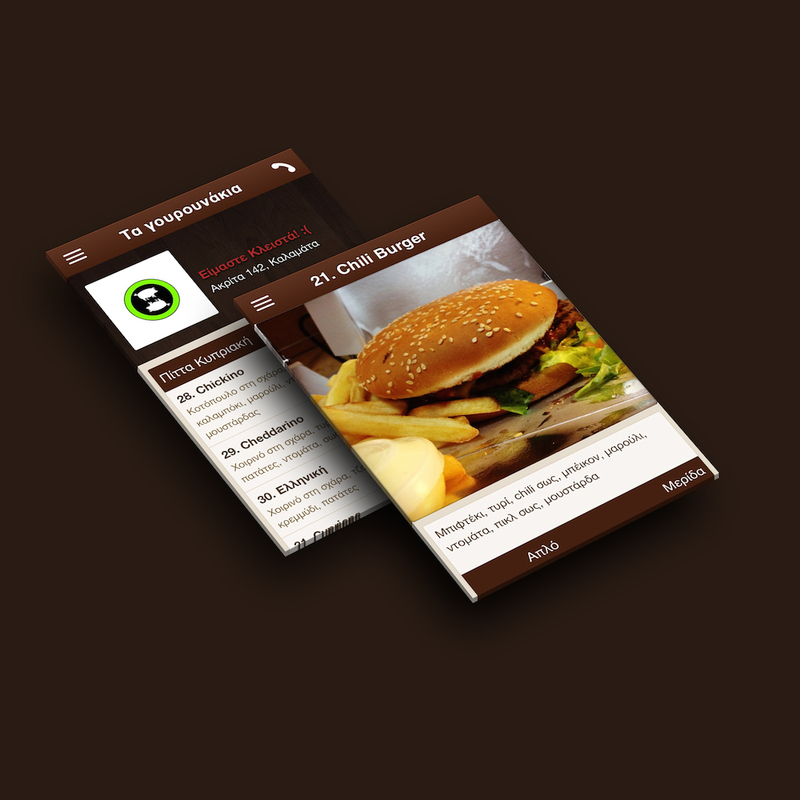 Technologies used: Django, SASS/CSS3, HTML/5, jQuery. 960gs for the grid layout. 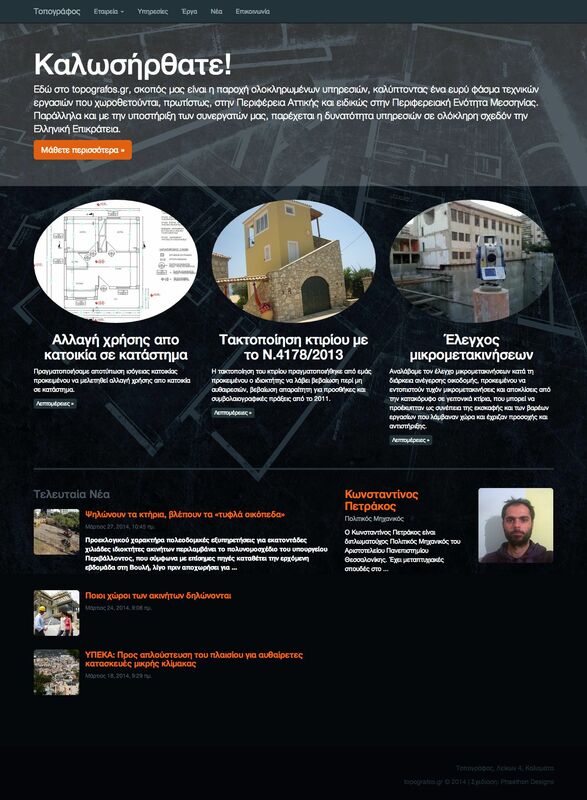 Τοπογράφος is a surveying and civil engineering company. Technologies used: Django, SASS/CSS3, HTML/5. Bootstrap for the responsive layout. 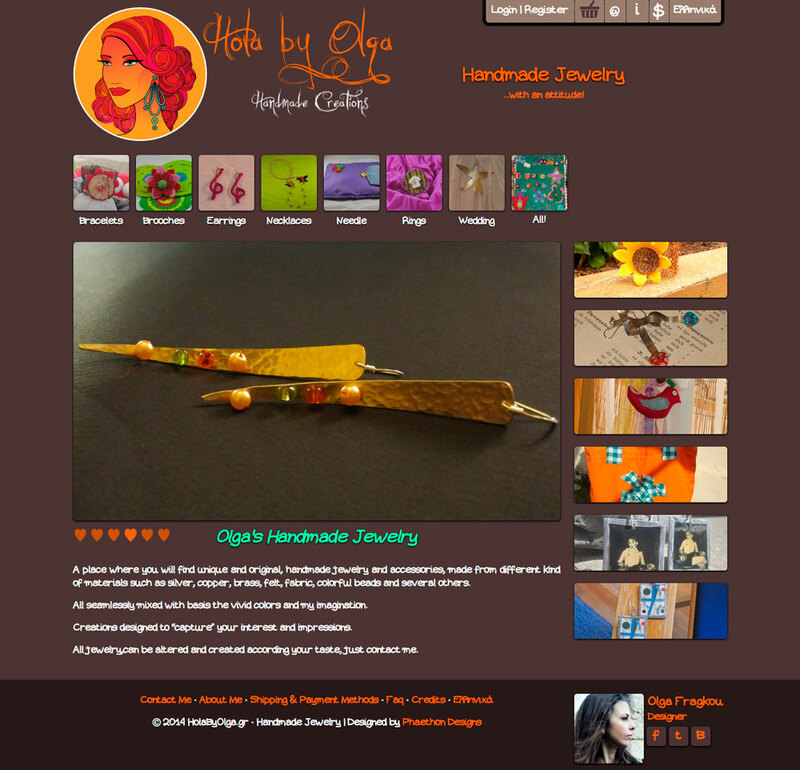 Hola by Olga is an online handmade jewelry store. Technologies used: Django, Helios, CSS3, HTML. 960gs for the grid layout. 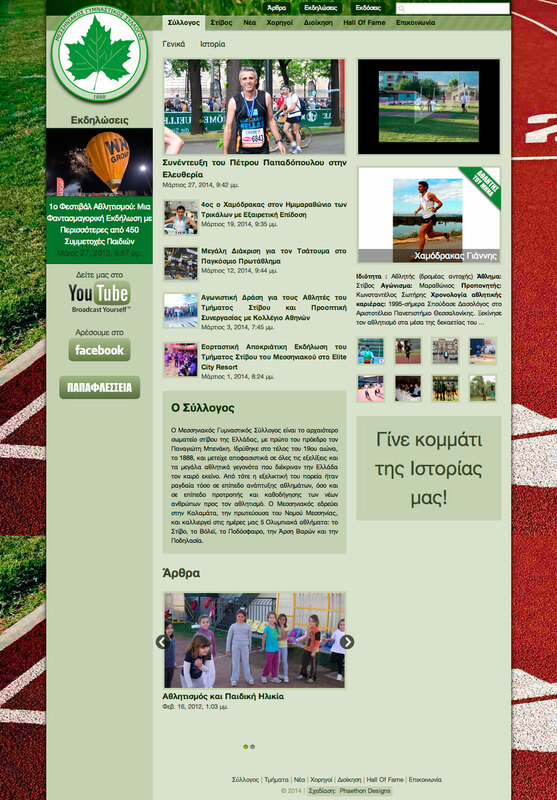 Μεσσηνιακός is the first sports track club in Greece, dating back to 1888. Technologies used: Django, SASS/CSS3, HTML. Custom grid structure. I've got Skype too, if that's your thing. 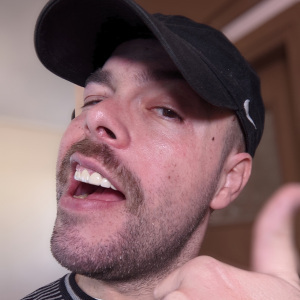 panos.laganakos.